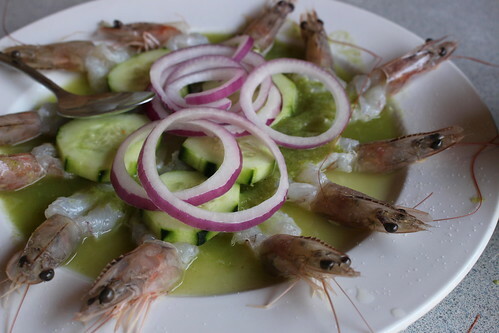 I also like the camarones aguachile, raw shrimp marinated in lime, salt, and jalapeno. I don't always eat spicy but these slippery babies are just so delicious with the tangy, spicy marinade. Another not-to-miss dish: smoked marlin tacos. If you haven't had it, smoked marlin is like ... the ham of the sea. 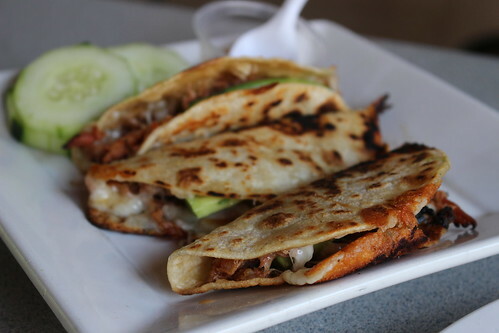 It's meaty and smoky, and it's perfectly garnished with cheese and onions and grilled to give the tortillas a lovely char. 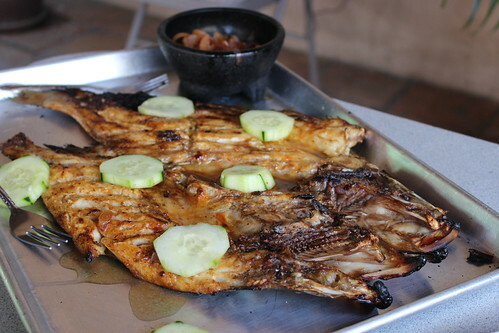 There are plenty of other things to eat at Coni'Seafood, like camarones al diabla, tacos gubernador, and camarones borrachos. Just bring a lot of friends or keep coming back.